Facebook Loves Video. Here is How to Take Advantage of it! 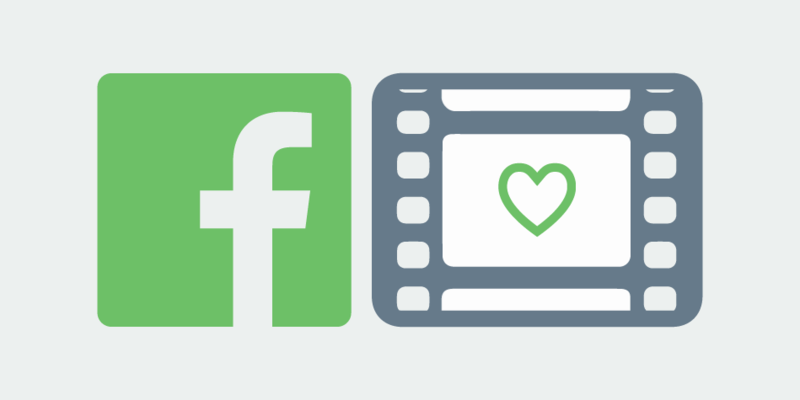 Can Facebook’s relationship with video be described as unconditional love? We like to think so. You see, over the years video has continued to grow on Facebook, and their relationship isn’t showing any signs of slowing down. April 2015 proved to be an important month at the Facebook headquarters with 4 billion video views per day being recorded. Pretty impressive right? Believe it or not, they weren’t satisfied! Thus running various video experience tests to make the customer’s overall video experience more friendly. The result? They recorded 8 billion daily views from 500 million viewers by November 2015. It’s important to remember, that creating videos for Facebook is different than that on Youtube, Vimeo or other platforms. Are you already looking for an excellent software to create video animation so that you can enjoy Facebook’s love affair? Register for your Moovly free license here and get started!! However, if you are looking to understand more about Facebook video and how to maximize engagement, here is how you can take advantage of the social media platform. Although video marketing concepts remain consistent throughout, it’s important to understand how your video needs to differ for the platform it’s on. Unlike with Youtube and other video sharing websites, Facebook videos automatically play on a user’s timeline rather than being searched for. This means that you only have the first few seconds to captivate your audience. You may have read our previous blog on why sound plays such a significant role in your video, which got you thinking why design a video for sound off? Since online video now accounts for 50% of all mobile traffic, you need to anticipate how this will influence your video. The majority of Facebook videos viewed on a mobile device are actually viewed without sound, so you need to make sure you express your message visually. Facebook recently conducted a study on video adverts and found 41% videos to be worthless without sound. Mute your video and test it. Use your logo, products, and captions to communicate your message. 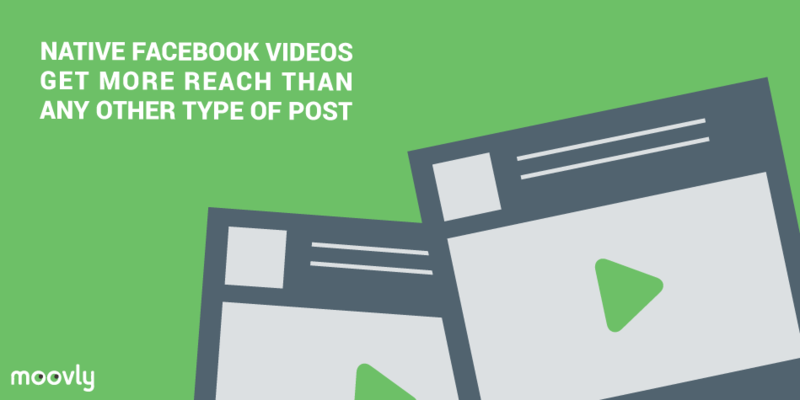 As people go through their feed, before a video plays automatically, Facebook users can see your video thumbnail. The video thumbnail is the still image displayed before someone clicks to view your video. It is the first thing people see so make sure it is evident. Choose an image that interests your audience. Now, that doesn’t mean selecting an irrelevant thumbnail just to draw viewers in with misleading content. Your thumbnail should be used to entice and inform your audience about your Video. If you have selected a thumbnail that contains text, stick to the 20% policy. Would the image above be suitable for an advert? Test it out and let us know! 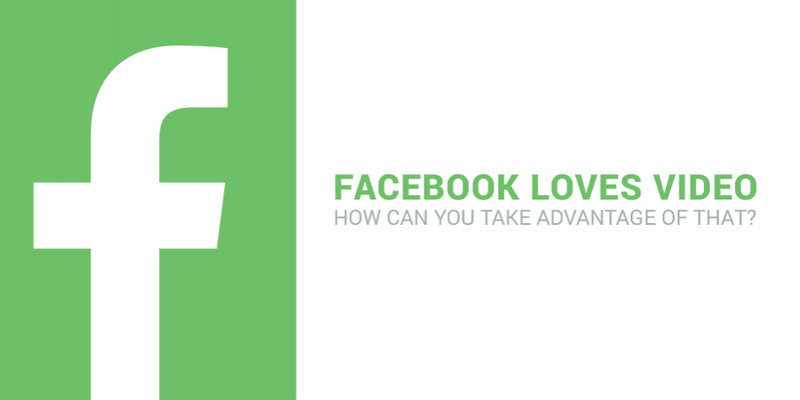 Facebook gives you the opportunity to analyze any engagement your video attracts. Find out how many likes, shares and comments your video got and use this as a basis for your next video. All data can be used as a valuable insight into what is good and what needs improving going forward. If you are thinking of using your video as an ad, then you’ll be given access to even more metrics and reports. You can see how many clicks, website follow throughs and further performance indicators your video generates and use it as a basis for your next video marketing campaign! Upload your video directly to Facebook. They encourage direct uploads and promote it as a way of increasing engagement. Always include a clear call to action. Guide your viewers in the direction that you want them to go. For example, Download, Subscribe, Buy now and Learn More. Here’s how you can get started on your video. Sign up here to enjoy a free Moovly license or log in to upgrade to Moovly Pro. Once you have signed up and created your video, head over to Facebook, upload your video and enjoy the results!